The property market has always been a hot and also controversial topic attracting attention from all walks of life. In the past 30 years, Japan, Hong Kong, some Southeastern Asian countries, the United States, Spain and some other countries and regions have experienced housing market crises. The frequent occurrence of housing market crises in different countries and regions shows that the theoretical and policy studies on housing problems need to be further strengthened.This book focuses on the long-term relationship between development stages, volatility and risks of the housing market by comparing international markets, defining the development stages of the housing market, and summarizing the typical characteristics of the different development stages. The book also makes an in-depth analysis of the functioning mechanism of the main housing policy tools as well as the types of housing market risks; it also puts forward the key points and policy choices for risk prevention. 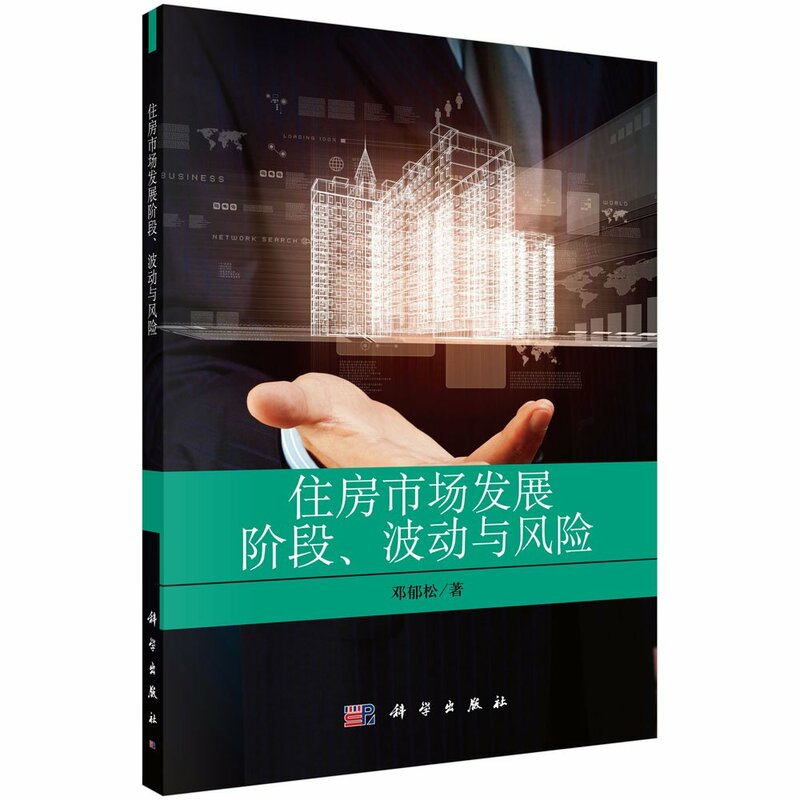 As China's housing market has entered a new stage of development, it is necessary to accurately understand the market operation rules and characteristics of the new development stage of the housing market so as to objectively assess the current housing market situation and make corresponding market strategies and relevant policy adjustments. This book is of important reference value for practitioners, government agencies and researchers in the real estate industry; it is also suitable for general readers who would like to know more about the housing market. The book consists of five chapters. Chapter 1. The Development Stages and Volatilities of the Housing Market. Chapter 2. The Function Mechanism and Policy Choice of the Housing Policy Tools. Chapter 3. The Risks and Prevention of Risks on the Property Market. Chapter 4. The Choice of Housing Security Objectives and Methods. Chapter 5. The Analysis and Suggestions under the Current Housing Market Performance.